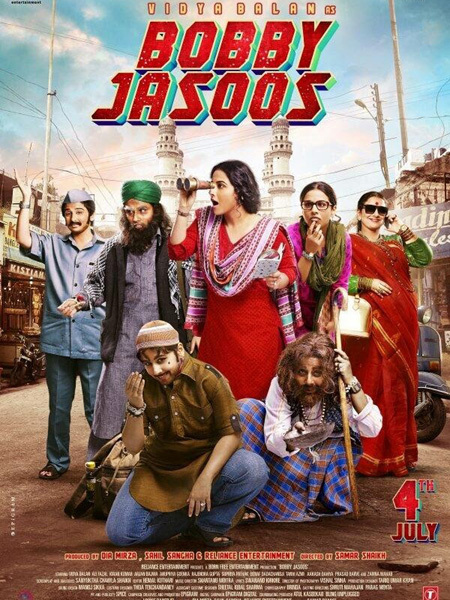 Tagged Aakash Dahiya, Arjan Bajwa, Benaf Dadachanji, Bobby Jasoos, Bobby Jasoos Movie Review, Dia Mirza, Dia Mirza's next, director Samar Shaikh, Kiran Kumar, Movie Review Bobby Jasoos, Mughalpura, Prasad Barve, Rajendra Gupta, Review Bobby Jasoos, Shatanu Moitra, Supriya Pathak, Vidya Balan, Vidya Balan's next. Bookmark the permalink. When I saw the movie I could not agree more with your review, excellent work on the review !! !